China continues to be the world’s undisputed fintech leader, with about 600 deals completed in 2018 and a fintech adoption rate of 69%, the highest in the world, according to EY’s 2017 Financial Technology Adoption Index. Out of the world’s top eight companies that invested heavily in fintech in 2018, five of them are from China with Ant Financial coming in first with US$14 billion in fundraising. The fintech boom in China has been largely driven by the lack of traditional banking services, unmet financial needs of ordinary people and small and micro enterprises, and the huge amount of Chinese Internet users. Ant Financial Services Group, an affiliated of Chinese e-commerce giant Alibaba Group, is the highest valued fintech company in the world, and the world’s most valuable unicorn company with a valuation of US$150 billion. 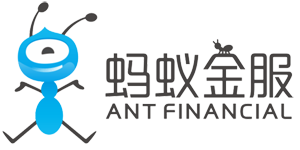 Ant Financial uses technologies including blockchain, artificial intelligence (AI), security, Internet-of-Things (IoT) and computing, to provide financial services to the masses and most particularly the unbanked and underbanked. By the end of March 2018, together with their JV partners, Ant Financial served 870 million users worldwide. Brands under Ant Financial include Alipay, Ant Fortune, Yu’e Bao, Zhima Credit, MYbank and Ant Financial Cloud. Bitmain Technologies designs application-specific integrated circuit (ASIC) chips for bitcoin mining. Headquartered in Beijing, the company was founded in 2013, and by 2018, it had become the world’s largest designer of ASIC chips for bitcoin mining. Bitmain also operates BTC.com and Antpool, historically two of the largest mining pools for bitcoin. Bitmain filed for an initial public offering (IPO) on September 26, 2018, with the Hong Kong regulatory agency. Du Xiaoman Financial, formerly Baidu Finance, provides short-term loans and investment services. The company, which split off from its parent Baidu, China’s largest online search engine firm in 2018, runs payment system Baidu Wallet, an online credit service and an online wealth management platform. It owns several small financial licenses such as a third-party payment license and a fund sales license. Du Xiaoman Financial was established in December 2015 as a finance arm of Baidu. Dianrong is an online marketplace lending company headquartered in Shanghai. Dianrong designs and customizes lending products and services with its sophisticated infrastructure, factoring in industry-specific data and insights. Online risk management and operation tools are key components of the product and service offerings. Dianrong’s offerings include loan originations, investment products, and marketplace lending solutions. In 2018, the company announced that the next version of its supply chain finance solution will be made available on Corda, R3’s blockchain platform for finance and business. 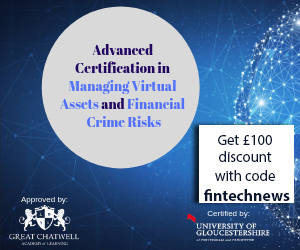 JD Finance is a digital technology firm, which began operating as an independent company in October 2013. The firm belongs to JD, one of the two massive B2C online retailers in China by transaction volume and revenue. JD Finance has 10 business arms covering corporate and consumer finance. 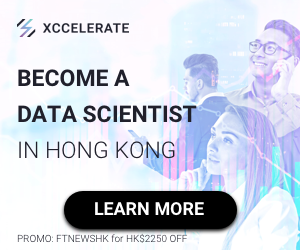 The company is dedicated to providing digital, online and offline all scenario services around three key points: data, user and connectivity, by means of emerging technologies such as big data, AI, cloud computing, blockchain and IoT. JD Finance raised US$1.9 billion in July 2018, which brought the company’s valuation to about US$20 billion. Lufax is an Internet-based lending and wealth management platform, originally set up by Ping An Group. The company was founded in September 2011, and started with peer-to-peer (P2P) lending as the only product. It is the second largest P2P lender in China. Now the company is said to be branching out their business gradually, becoming a much broader platform that work together with funds, insurance companies and financial license holders. In September 2018, Lufax launched its first product in Singapore, a wealth management platform. Earlier this month, it announced that it has developed and successfully integrated a new blockchain solution to better verify user identity and track transactions between borrowers and lenders. Lufax raised US$1.3 billion in December 2018 at a US$38 billion valuation. 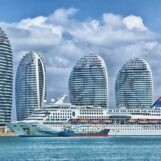 Ping An Technology is the core technology arm of Ping An Group, developing and operating platforms and services that support the insurance, banking, investment, and internet businesses of the group. 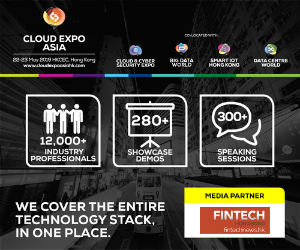 At present, Ping An Technology has formed a cloud ecosystem in the fields of finance, healthcare, education, security, agriculture, entertainment and government. 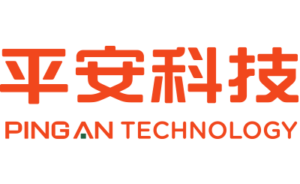 Ping An Technology was established in 2008 as an in-house provider of information technology services to firms within the Ping An Insurance group. Renrenxing Technology develops mobile applications for financial lending among acquaintances. The company operates Jiedaibao, an app aimed at facilitating lending and borrowing primarily among family and friends. Jiedaibao helps in deciding interest rates independently, generates a legal electronic contract, and reminds of repayment and expiration of the contract, which enables users to get loans at flexible rate. Jiedaibao began operation in 2015. Widely considered to be the arch-rivals to Alibaba and its offshoot Ant Financial, Tencent’s track record in fintech is certainly an impressive one. 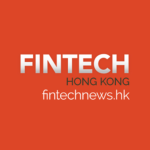 Among is list of accolades is the launching of the China’s first online-only bank WeBank which offers wealth management and financing services. In November 2018, WeBank hit a valuation of US$21 billion. It’s claim to fame was of course WeChat Pay which Alibaba’s Jack Ma described it as a “Pearl Harbor Attack” on Alipay. Founded in June 2014, Tiger Brokers is an online stock brokerage startup backed by Interactive Brokers Group Inc, Xiaomi Inc, ZhenFund and Wall Street investment guru Jim Rogers. The company allows Chinese investors at home and abroad, to trade stocks in the US, Hong Kong and mainland China market via the stock connect scheme between Hong Kong and mainland stock exchanges. It offers lower financing costs and commission fees to attract investors. It also has an online community for investors to share information and trading experience. 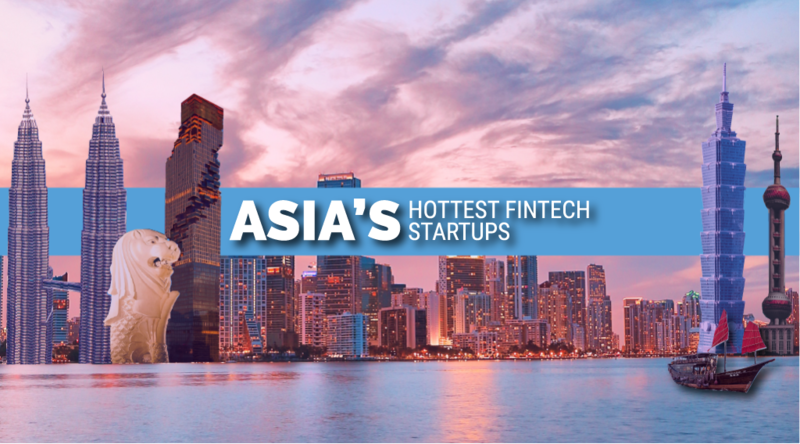 Tiger Broker also recently joined the illustrious list of fintech unicorns from Asia.